How much do you know about Drum Screen? Why call it Drum Screen? The working part of the cylindrical sieve is cylindrical, the whole screen is rotated around the axis of the cylinder, and the axis should be installed with a small dip angle inclined in the general situation. The material is fed from one end of the cylinder and the fine grade material passes through the sieve of the cylindrical working surface and the coarse material is discharged from the other end of the cylinder. 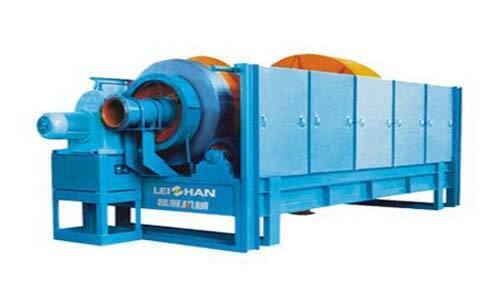 The speed of the cylinder screen is very low, working is stable and the power balance is good.